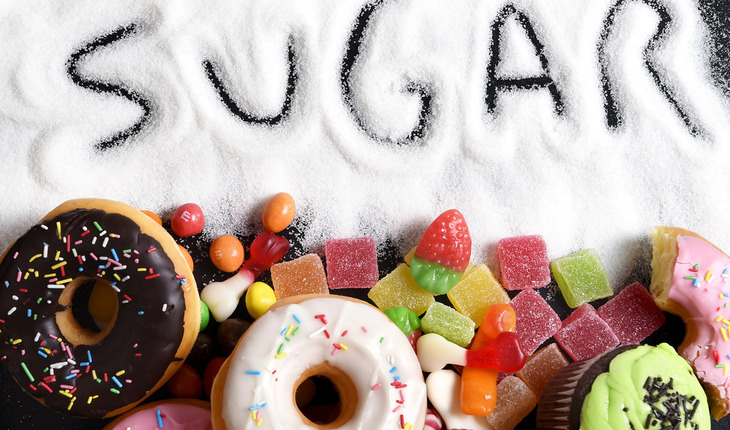 Scientists have found that some types of cancers have more of a sweet tooth than others. Kim and his collaborators initially set out to investigate differences in metabolism between two major subtypes of non-small cell lung cancer – adenocarcinoma and squamous cell carcinoma. About 25% of all lung cancers are squamous cell carcinoma, which has been difficult to treat with targeted therapies, Kim said. Based on that data, they found that a protein responsible for transporting glucose (a kind of sugar) into cells was present in significantly higher levels in squamous cell carcinomg than in lung adenocarcinoma. The protein, called glucose transporter 1 – or GLUT1 – takes up glucose into cells, where the sugar provides a fundamental energy source and fuels cell metabolism. GLUT1 is also necessary for normal cell function, such as building cell membranes. “Prior to this study, it was thought that the metabolic signatures of these two types of lung cancers would be similar, but we realized that they are very different,” Kim said. “As a culture, we are very addicted to sugar,” Kim said.